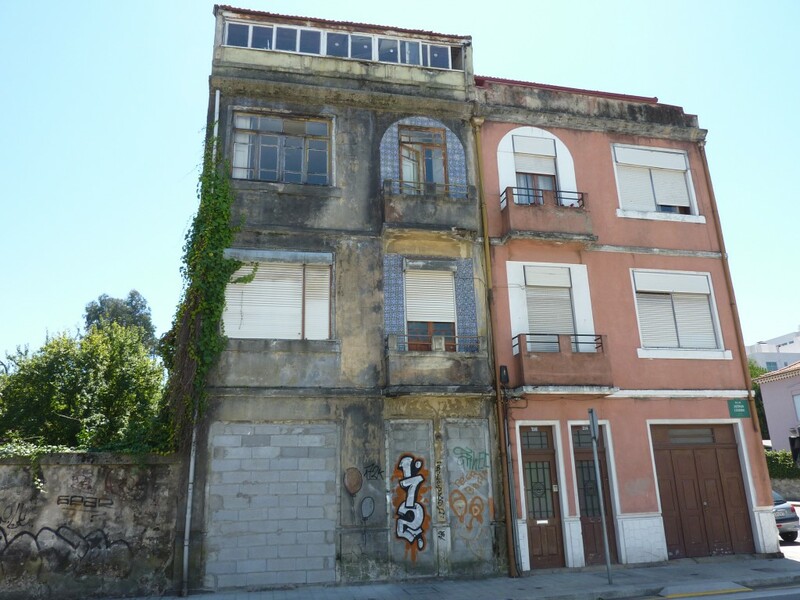 Wochenklausur succeeded in activating one of the many vacant buildings for a group of students in Porto. The city is full of vacant houses with many students searching for cheap accommodation. Since there are many vacant buildings, Wochenklausur contacted an official in charge and made a proposal: A couple of students could be commissioned by the city to refurbish one of these empty houses and would in return get to live there free of charge. Afterwards, the owner (the city), will get back a refurbished house in good condition. 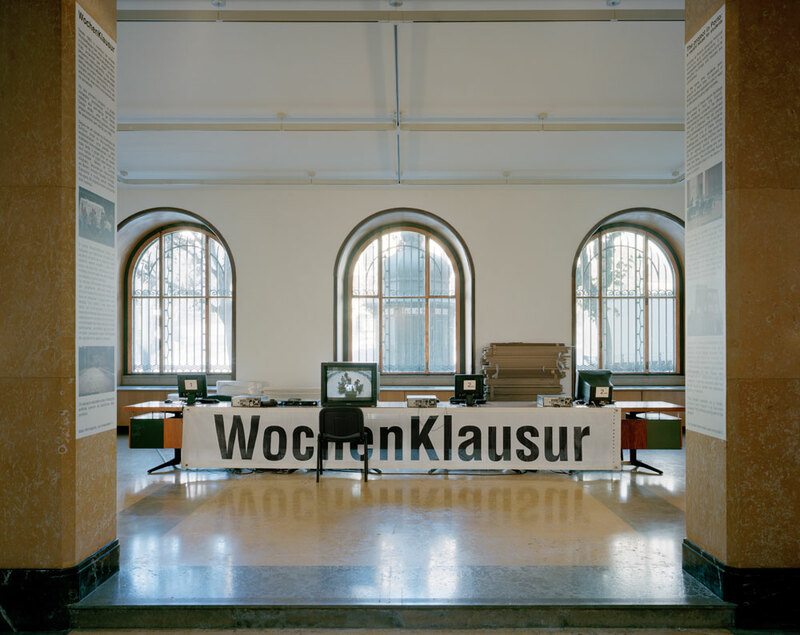 WochenKlausur convinced the city who agreed to offer a house for this purpose and also found a group of ten students from the Faculty of Fine Arts that were interested enough to take a look at the proposed house. In the end, both partners agreed and it was even possible to find sponsors that agreed to donate part of the expensive construction materials. To offer cheap accommodation to students and recuperate part of the historical structure and architecture of the city. The students have a free house to live in. The city receives a refurbished house in good condition.